Palliative care (pronounced pal-lee-uh-tiv) is specialized medical care for people with serious illnesses. “To palliate” means to relieve. Palliative care relieves the pain, symptoms, and stresses of a serious illness—whatever the diagnosis. The goal is to improve quality of life for both the patient and the family. Palliative care treats the whole person. It treats the emotional, physical & spiritual. 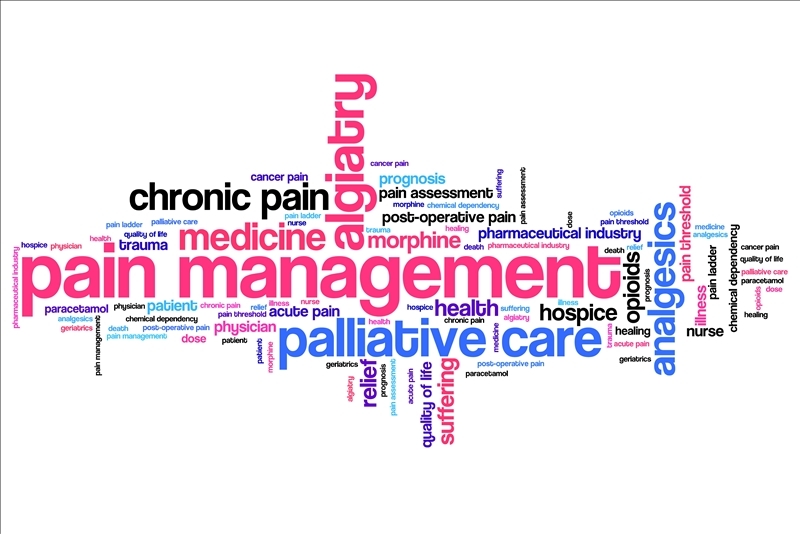 Palliative Care Physicians are trained in comfort care. They work with patients and the patients’ doctor to provide and guide the plan of care. Palliative care improves quality of life by treating people suffering from serious and chronic illnesses such as Alzheimer’s and related disorders, Amyotrophic Lateral Sclerosis (ALS), cancer, cardiac disease, congestive heart failure (CHF), chronic obstructive pulmonary disease (COPD), kidney failure, Lupus, MS, Parkinson’s, and many more. Palliative care focuses on symptoms such as pain, shortness of breath, fatigue, constipation, nausea, loss of appetite, difficulty sleeping and depression. Palliative Care providers support you and your family by controlling your symptoms, and by helping you to understand and exercise treatment options and goals of care. Providers are prepared to address advance directives and code status. Palliative care is for anyone with a serious illness. You can have it at any age and any stage of an illness, and you can have it along with curative treatment. It is not dependent on prognosis. Hospice is an aspect of palliative care. Hospice provides palliative care for terminally ill patients who may have only months or days to live. People who receive hospice are also no longer receiving curative treatment for their underlying disease. Hospice services may be covered by Medicare, Medicaid, insurances and private pay. Ask your doctor for palliative care.